This drug is manufactured with giloy, basil, anacyclus pyrethrum,Sanjivani Vati, Mica (Abhrak) choorn, Tankana choorn like healthy compounds. 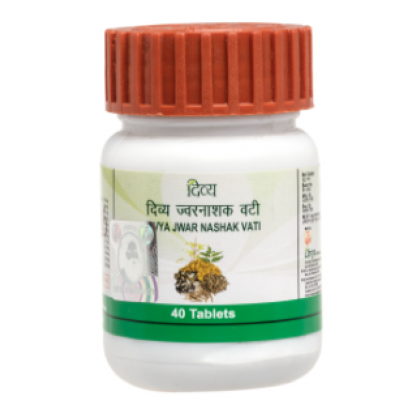 It works well in curing cough, cold, Respiratory tract infections and is most beneficial in dengue, chicken gunya like terrible infectional and chronic fevers. Dosage and method of usage: Take 1 or 2 pill before or after food with lukewarm water, according to the advice of doctor.